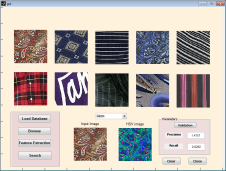 Matlab programming language is exceptionally straightforward to use. Matrix generation is the most important factor on matlab because which is the basic elements of matlab environment. 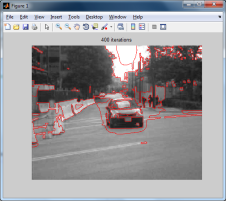 OpenCV PROJECTS which composed of various computer vision algorithms with open source based library. 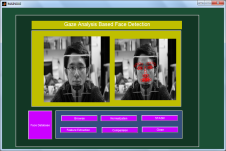 We developed more than 90+ openCV projects with various real time applications. 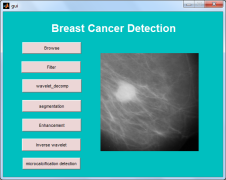 Scilab is a distributed and open source scientific software package. 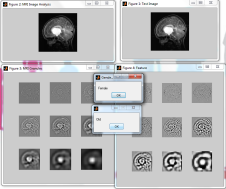 Allows dynamically compiling and linking other languages.Scilab Projects used for statistical analysis, fluid mechanics, signal processing, image enhancement.